Generally you won�t wear more than one ring�on any given finger, but then you�ll run into things like clusters of four or five wire-thin bands that are meant to be worn together. But assuming only one ring per finger, two or three spread out across both hands is usually a safe max. 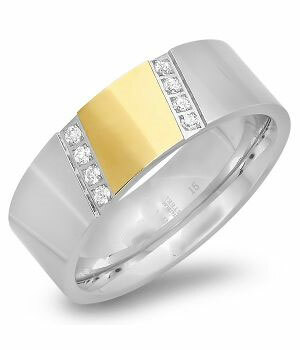 Even that�s going to be a very striking way to wear your rings.